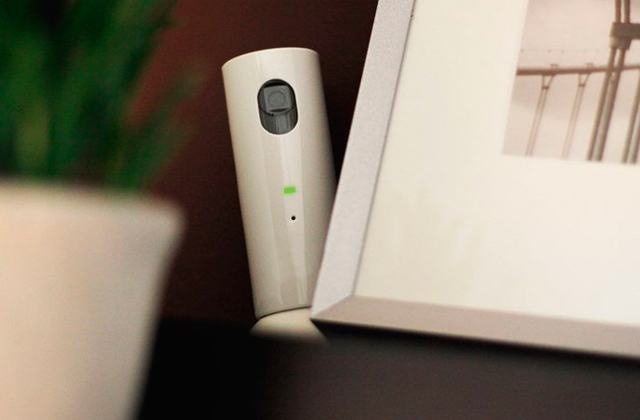 Bright orange compartment makes it easier for users to find the needed accessories in low-lit conditions. EVA base with a water-resistant coating allows for placing the backpack even on wet surfaces. 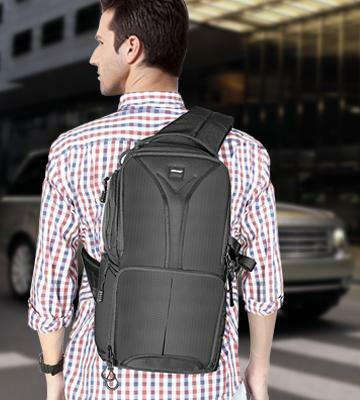 The pack doesn't have waist and lumbar straps to provide a better support. 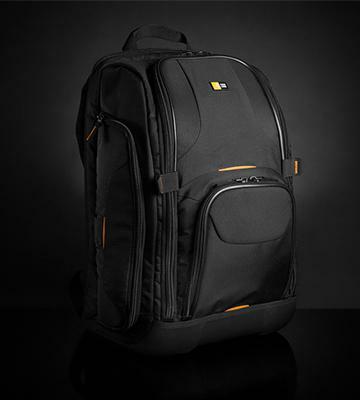 Case Logic is an affordable and durable backpack with the variety of advantages that ensure your photo gear protection. 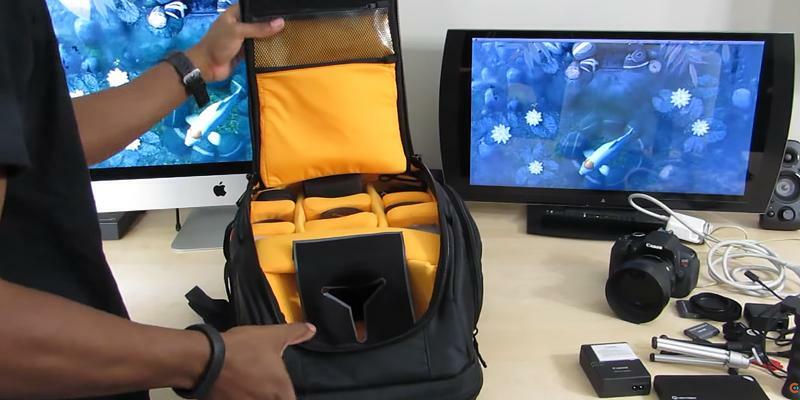 If you cannot imagine traveling without a laptop, this pack will hold up to 17'' models. Soft breathable backside, Ultraflex dividers with velcro straps, separate large zippered pocket inside for other personal stuff. Virtually, it has no flaws. Just don't forget to check out if it is large enough for your needs. 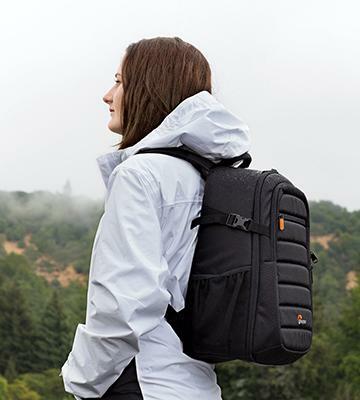 Lowepro Tahoe 150 is a compact, reliable, and stylish camera backpack that we'd recommend for using during short trips to the countryside or while walking in a park taking photos. Quite a capacious compartment that can hold a number of photo gear and some small accessories. A rain cover should be bought separately. AmazonBasics backpack is a perfect match for those who want to have all the gear at hand but don't want to spend lots of money on a camera pack. 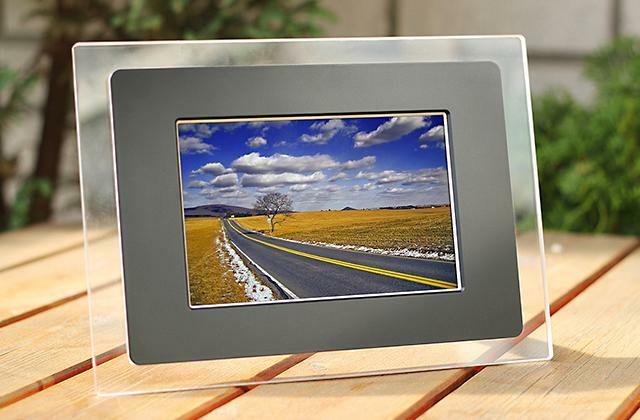 Fabricated from durable materials this model ensures long service life. Oxford fibre is pretty reliable and wear-proof. The compartment can be accessed only from the inside, reducing the risk of bursting out or theft. A couple more internal pockets would be welcomed. YuHan Oxford Backpack is a very solid choice for keeping your camera with many additional lenses and accessories safe and sound inside its cushioned walls. Available in different patches colours and slight design variations. Soft dividers for safe and sound storing. Waterproof fabric. With a sling backpack, there's no need to take the bag off in order to take the camera out. Both compartments can be accessed via side lids. Uneven load distribution with only one strap worn over the shoulder. This Neewer sling will easily become a natural part of your camera kit. 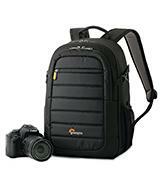 It is very compact and allows you to be ready to take a shot at any given moment with its easy-to-access pockets. Case Logic company has been manufacturing different cases, bags, and backpacks for many years, and, owing to a long story of company's success, we'd like to recommend you its SLRC-206 camera bag. This model shows high reliability, convenience, and safety features above all the rest. This backpack is a perfect match for photographers who constantly carry around a pile of gear and other personal stuff. What we like most about this backpack is the hammock system for camera storage. 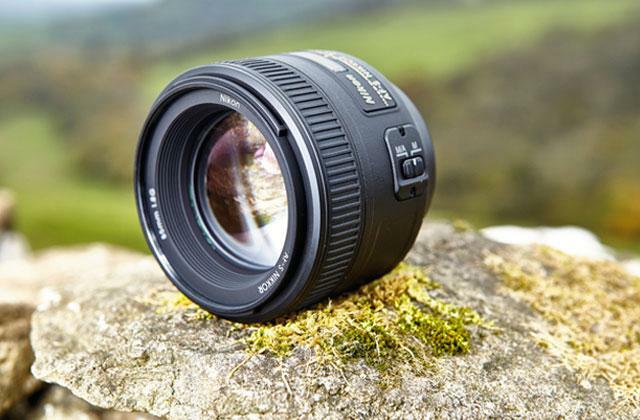 To specify, a camera with the attached lens is suspended above the bag's bottom ensuring excellent DSLR impact protection and quick access while memory foam on a backpack guarantees a camera's display safekeeping. In addition to the listed above features, the very bag is designed with an EVA Base with a water-resistant coating that allows you to put the backpack on the ground and worry not about the camera's safety. The internal dividers are really thick and quite soft; they provide a camera gear with an extra layer of protection from both side to side and front to back. We also like the orange colour of the padding, which ensures outstanding visibility even in low-lit conditions. 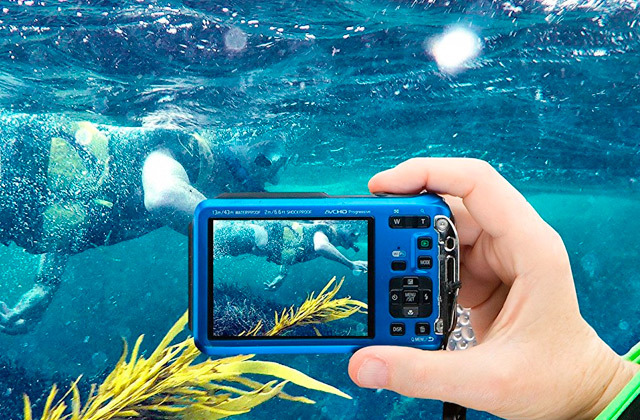 All in all, Case Logic SLRC-206 will meet the demand of any photographer who wants to have everything at hand. A compact and lightweight Tahoe 150 by Lowepro company is designed for the short-term travels or trips to the countryside for the scenic photo sessions. Inside there's a balanced amount of divided sections with flexible cushioned walls for storing an SLR camera together with an attached lens, smaller accessories like filters, a flash, a battery, a charging cable, etc. 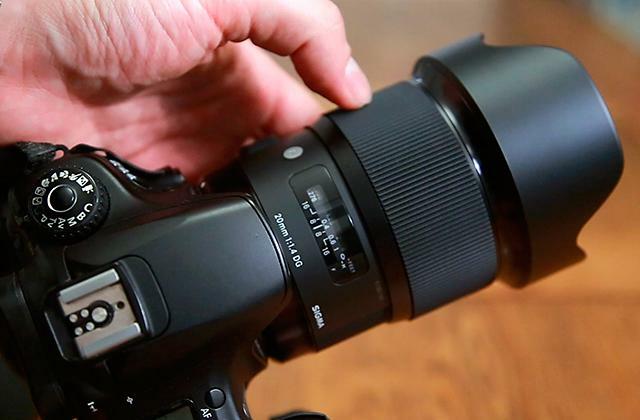 There's also an additional internal compartment where you could try to fit in one of your telephoto lenses or possibly, another camera. The bag looks quite trendy with a striped fabric and some more zippered pockets on the outside. 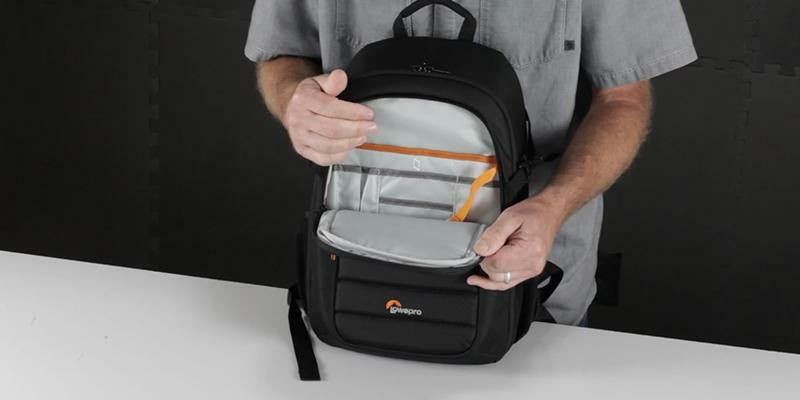 The bigger pocket features the Lowepro CradleFit™ suspended impact protection where you could easily accommodate a 10" tablet and protect it from possible hits and bumps while being on the move. In the bag you'll also find some sub-pockets for storing little things such as pens, brushes, credit cards, etc. On the outside there are exterior holders for keeping a water bottle and a tripod. So, let's sum it all up: 1 camera body with a lens, 1 telephoto, 1 prime, 1 flash, a charge and wires. You can also add a tablet, a tripod, and a bottle of water - all these things can be stored in a small backpack like it is comfortably and properly. 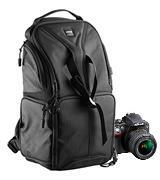 If you are looking for an inexpensive, comfortable and yet roomy camera backpack that will protect your photo gear while you are on the road, AmazonBasics Backpack for SLR/DSLR Cameras is just the thing. This model is designed with a commodious main compartment with adjustable cells so that you can customise their arrangement and place all your gear in the backpack. The bag can hold 1 or 2 DSLR cameras, several lenses, a flash and a number of some other small items such as cables, chargers, batteries, memory cards, etc. Having arranged padded dividers properly, you would also find enough place for MP3 player, your smartphone, keys and extra lenses. Fixing a tripod is easy to the adjustable straps. What else is good about this bag is that it's made of water-repelled material composition (polyester and nylon) and so, can protect your expensive gear from the negative impact of moisture. All that is now available for you at a very attractive price. Sooner or later, any photographer may face the need of travelling with a camera. 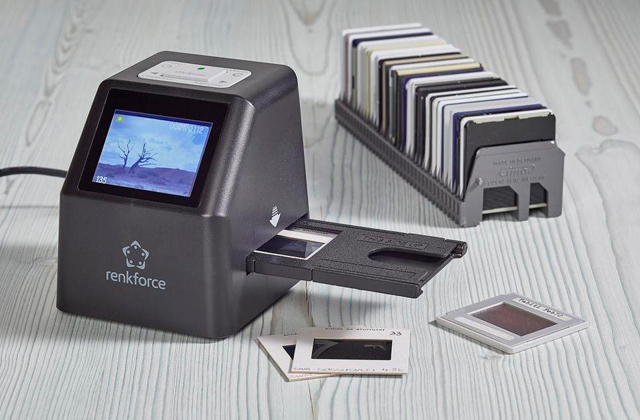 This can be a real fun and exciting adventure provided that your expensive camera is stored in a proper way. 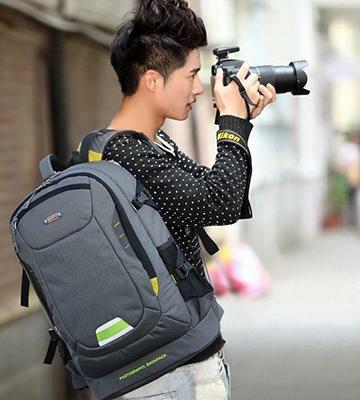 We readily recommend you to consider this YuHan camera backpack as a safe place to store your dear equipment. The backpack from YuHan boasts a well thought-through design with a large soft-padded main compartment and a 9-section divider that separates the space inside and allows storing not only a camera body but also 2 standard-sized telephoto lenses or flashes, up to 6 fixed lenses or any other accessories like filters, spare SD cards or batteries. A nice thing about this backpack is that its main compartment can be accessed only from the back, which means, nobody else would ever be able to open it whilst your attention's been distracted. It also can be transformed into a roomy back for daily use with a divider being removed. The overall capacity of the backpack is enough to carry an 18" laptop with several more books. Speaking of the material, it's durable and sturdy Oxford fabric with soft-padded walls. Concluding, this stylish camera backpack can hold all of your camera kit parts that will be protected by the cushioned walls from all thesides. If you are looking for a sling bag to have instant access to your camera kit, take a closer look at this Neewer Camera Backpack. With this backpack, you'll never again find yourself in a situation when you need to dig in a bag looking for a camera body. It'll always be there for you to quickly take it out. Here's only one large strap that goes over the right shoulder and left waist side; you can easily turn it around and have a satchel in front of you. It's also possible to attach an auxiliary sling strap to the other waist side if you plan to carry something heavier in the bag. 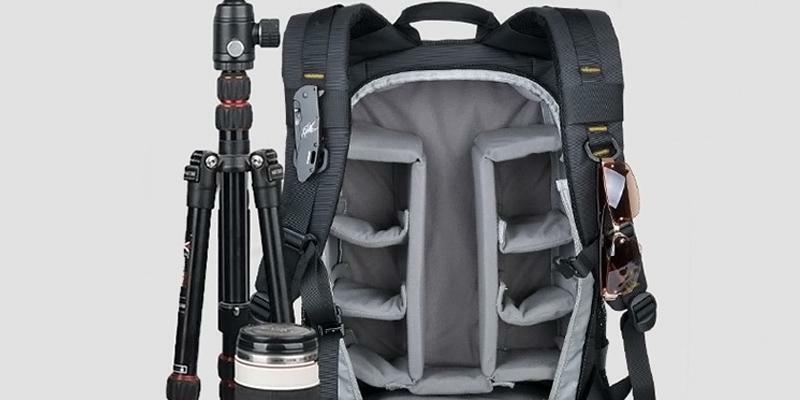 This small camera backpack is compatible with most of the DSLR camera bodies and has two separate compartments that can be accessed via front and side zippered lids. Owing to simple velcro straps all cushioned dividers at the bottom can be customised to fit your needs. Even though this backpack looks much less capacious than some other bags on our shortlist, it's still enough to hold a camera body together with a lens attached and a couple more lenses with some other accessories in the bottom compartment. The bag provides some more small pockets and a trip holder on the outside. Ultimately, you will never miss a shot with this Neewer sling when using it as a Nikon or Canon camera backpack. 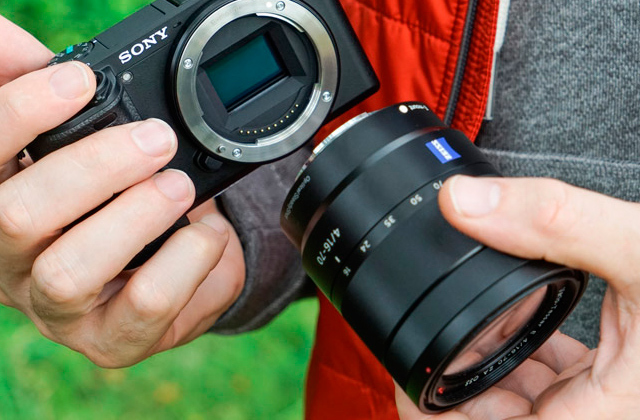 Surely enough, it's compatible with many other compact cameras as well. Many a man considers the way of camera carrying right before its purchase. 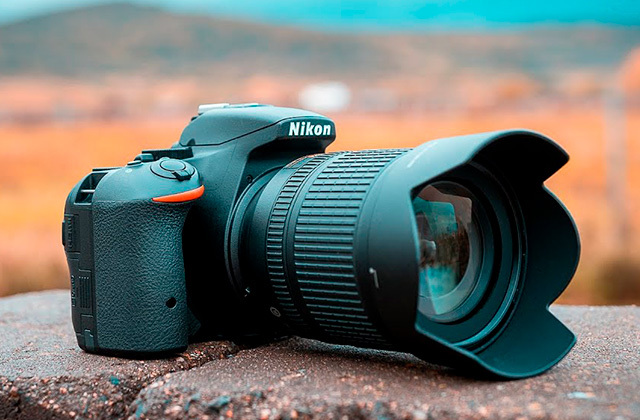 And it is quite an important question since if you are going to take your camera and some other gear along with you on a trip, vacation or just on a stroll around the city, then everything should be stored properly. It is a common knowledge that DSLR cameras are pretty fragile, thus you cannot just put one in your purse. 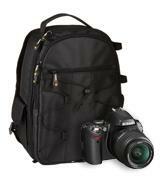 You need a camera backpack for safe transportation. Wearing a backpack of the kind is pretty comfortable and pressure-free, all the load is evenly distributed along your body. 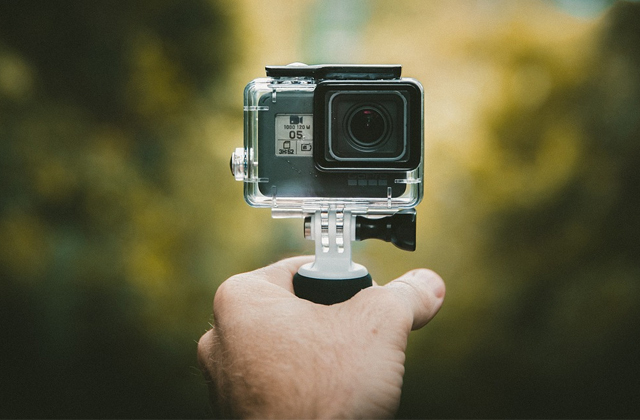 So, whether you've just bought your first camera or look for the upgrade, having a camera backpack is a must. 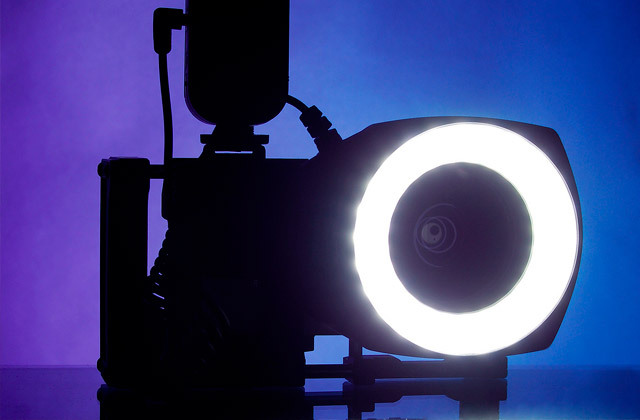 In addition to your Nikon or Canon camera backpack (or any other company's DSLR as well), you may also need camera tripods for taking shots in a photo studio or in the field. 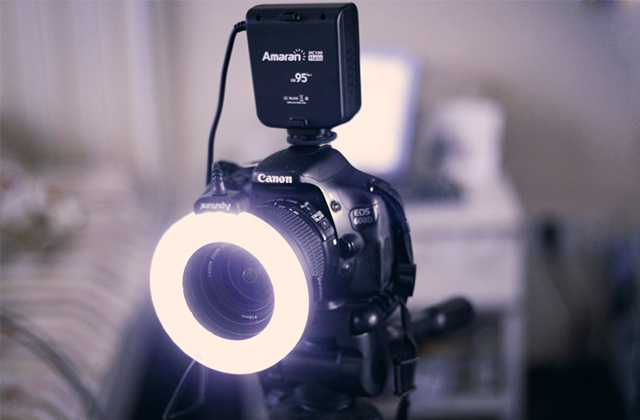 As a side note, ring lights will help you take stunning and eye-catching videos and photos at nighttime, so look through our reviews and consider most popular brands. When choosing a camera backpack, you should firstly consider the ways how you're going to wear it. 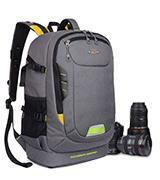 There are two types of camera backpacks in this regard - backpacks and sling bags. Backpacks are worn on a back and fastened with two straps that go over the shoulders while a sling bag is worn over one shoulder with a strap across the chest. A lot of people choose to opt for a backpack type since it's commonly considered more comfortable to wear, yet, sling bags aren't a worse option too, especially if you need to have a quick access to your gear on the go. The next thing to pay attention to is the material used. Most popular fabrics are polyester and nylon. They are known for high-tenacity and a close texture that protects a bag best from moisture and dust. 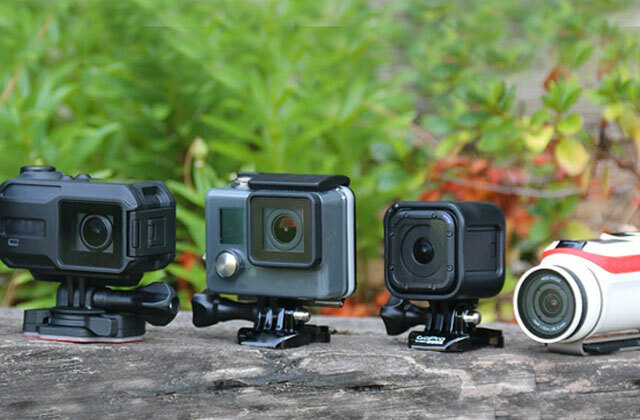 Camera backpack is an essential accessory for those photographers who travel a lot and so, it is preferable if the chosen backpack can accommodate not only camera gear but some other personal belongings too. You wouldn't want to grab one more bag with you, right? Inner compartments for camera, lenses, a flash and other fragile accessories should have regulating straps to hold these items firmly and have enough space for storing there some other essentials of a bigger size. The best backpacks feature different constructive solutions to enhance resistance to shocks or falls, which makes transportation safer. Some models come fitted with a rain cover ensuring the dual protection of your gear from moisture when it is raining outside. And finally, check if a camera backpack has zippered compartments for storing memory cards, batteries, and other tiny items which are easy to lose. It is important to opt for a maximum comfortable backpack since you are going to use it frequently and for prolonged periods of time, for sure. 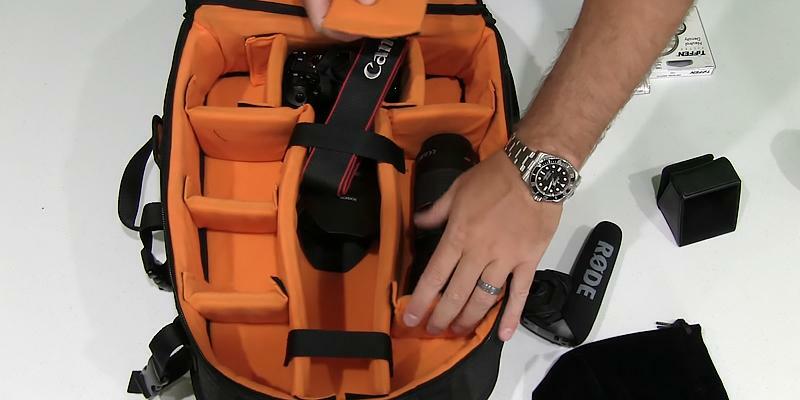 Thus, one of the crucial features in any camera bag is how easy it is to access the gear. It is preferable if a backpack is designed with all sides' access and has some additional fasteners for carrying a tripod or a water bottle. Lastly, go for a backpack with additional chest straps and regulating shoulder straps to firmly secure a camera bag to your body. 1. How to Choose a Camera Backpack, Trails. 2. Camera Bags: How to Choose, REI. 3. 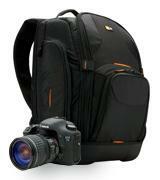 Darren Rowse Choosing a Day Bag For Your Camera, Digital Photography School. 4. Karen Sheard The 7 different types of camera bag, What Digital Camera. March 10, 2016. 5. Jason Row Camera Bags: How to Choose The Bag That’s Right For You, Light Stalking Photography. July 4, 2012.